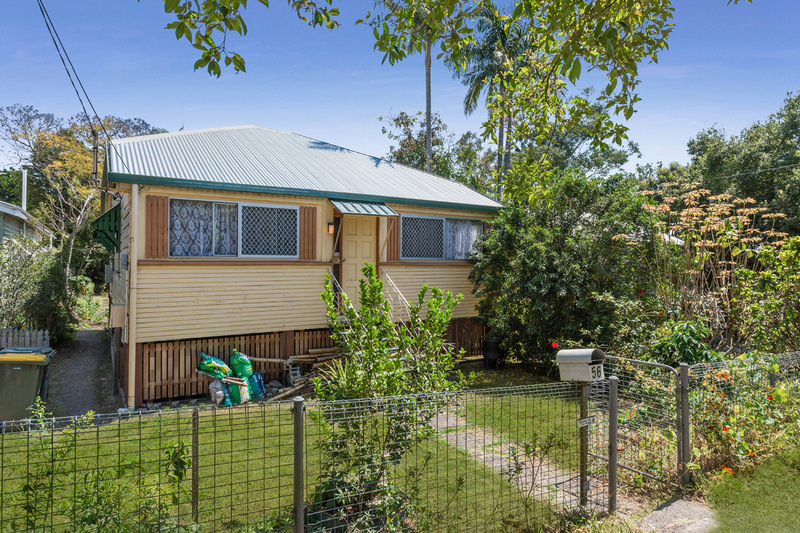 This one will appeal to many prospective buyers looking for a home close to the city in a quiet street and inside the Brisbane State High School catchment area. 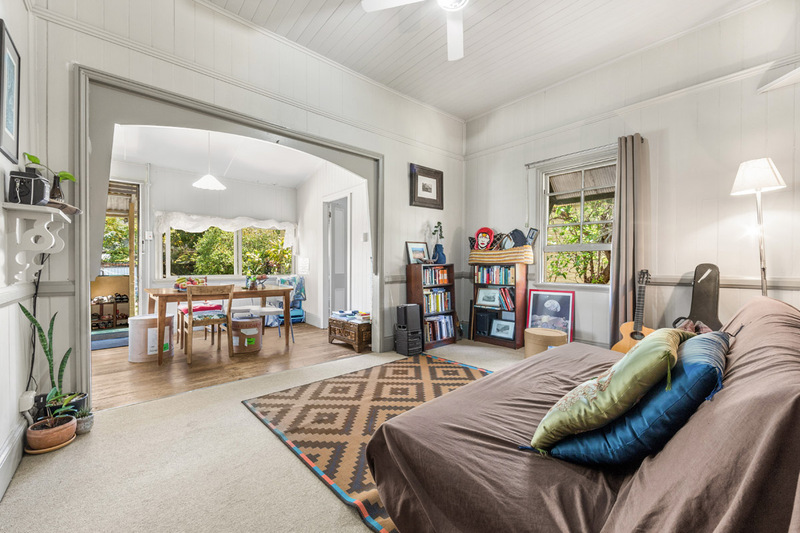 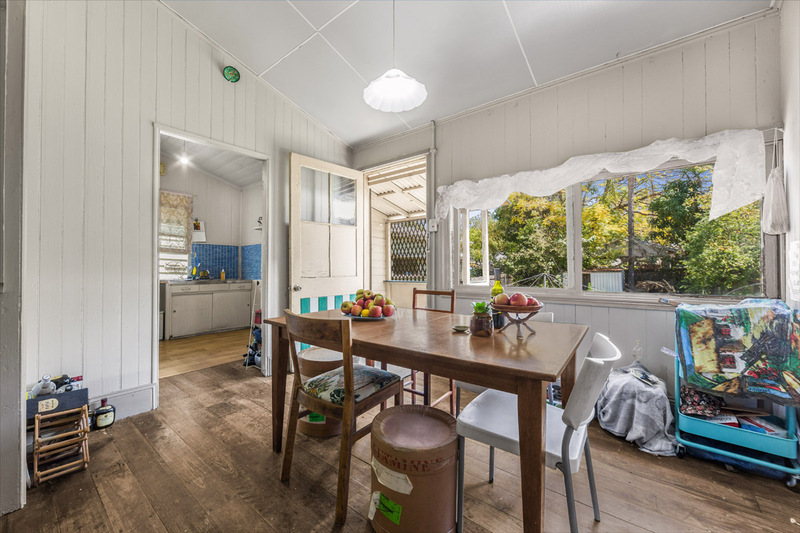 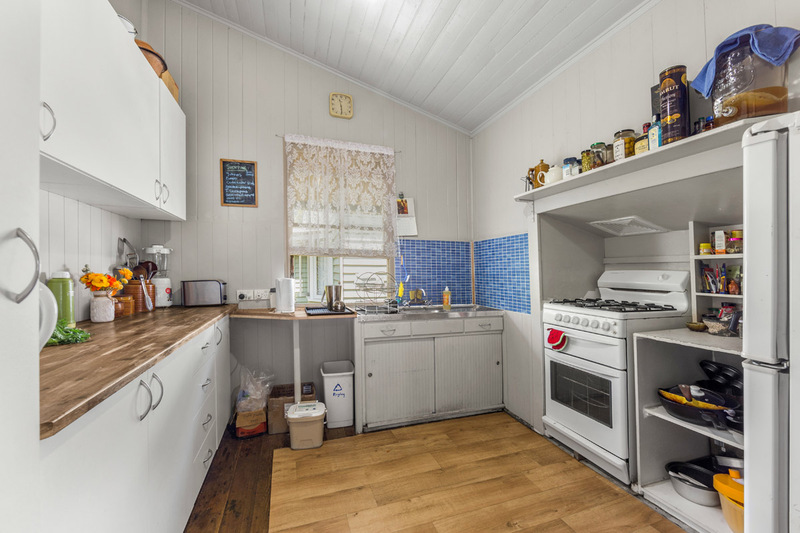 The original home ticks a lot of boxes offering three bedrooms plus sunroom, timber floors, high ceilings, VJ walls with heaps of storage area underneath the house. 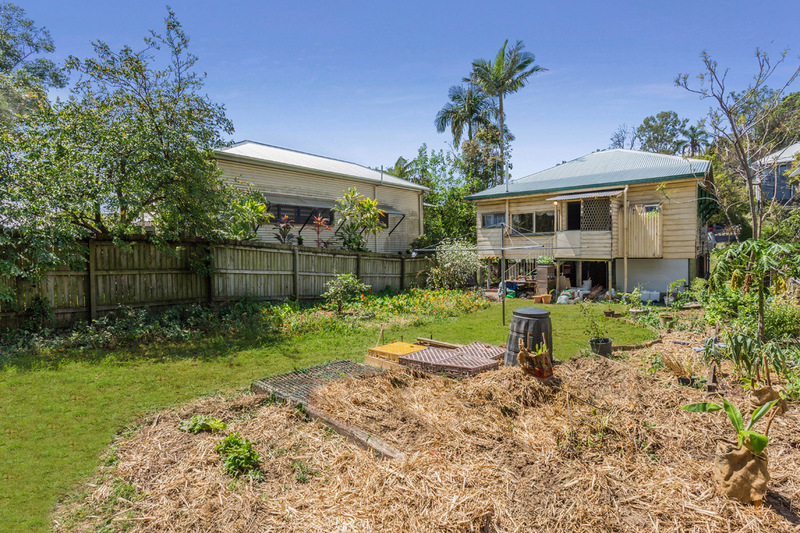 Located on a good size 412 square meters of flat land. 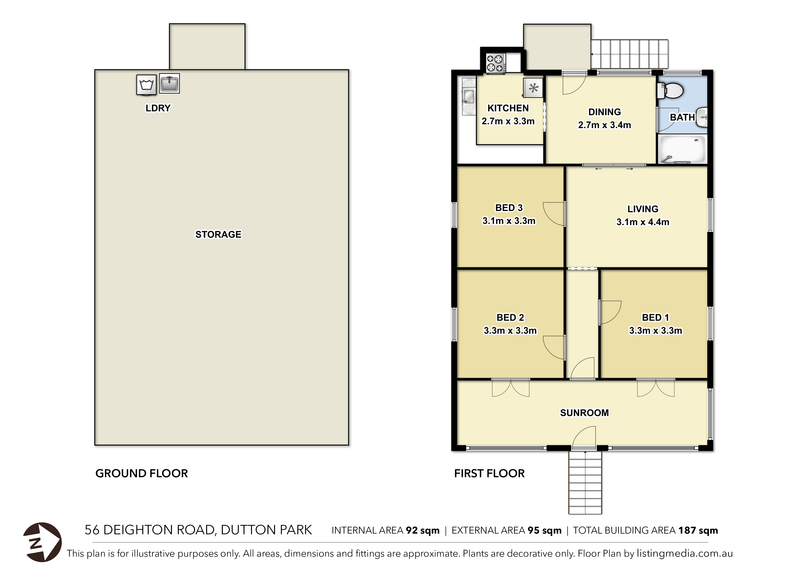 Full building plans are also available to add an additional new dwelling to the back of the property. 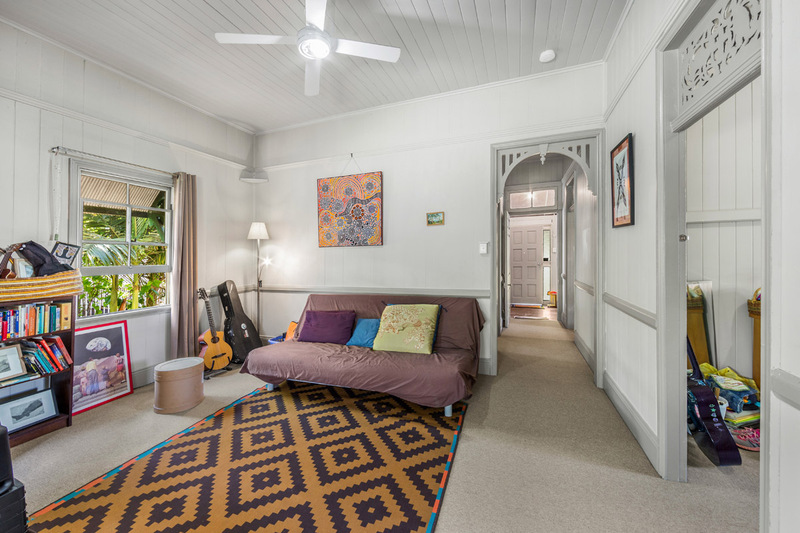 The location is fantastic with a short walk to the train station or bus, close to hospitals (PA & Mater), UQ and Griffith university, West End and Southbank and only 3 km’s to CBD.